These products are a perfect blend of contemporary & traditional art, and are a true representation of Indian culture and heritage. Our marble products are available in varied shapes, sizes and designs to suit the individual tastes of our customers. 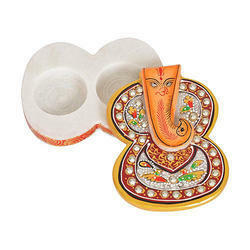 Remove all your obstacles by bringing home this exquisite looking Chowki Ganesh. This product is handcrafted beautifully to perfection by our skilled artisans. 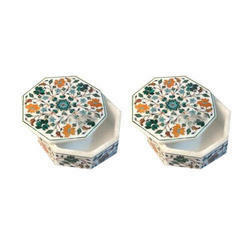 It comes with intricate designs and patterns which make it a desirable product. Available in different sizes this piece is sure to accentuate the aesthetic appeal of the place wherever you keep it. 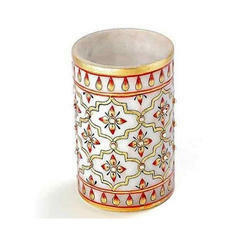 This classy piece is ideal to keep in your living room, mandir, and for gifting purpose. Owing to our expertise in this field, we are actively engaged in providing a quality assortment of Ganesh Chopra. The given product is highly appreciated by our patrons owing to features like high aesthetic appeal, precise design, alluring look and elegant finish. The product is very desirable among clients and is available in various designs and patterns. In addition, we offer this product at an affordable price. Also, we provide free shipping across India. 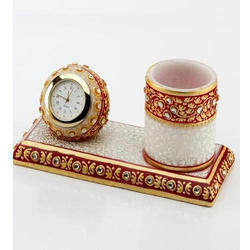 We have established ourselves as a renowned firm instrumental in offering Watch Marble Pen Holder. The given products serve a dual purpose. Its high aesthetic appeal makes it an ideal product for decoration and the provided penholder and watch has its own significance. The product is appealing in look, study in design and is highly appreciated by our patrons. Besides, customers can get these at industry leading price. Keeping in mind the ever-evolving requirements of our valuable clients, our firm is instrumental in providing Decorative Marble Box. The given product is available with us in a spectrum of designs, shapes, and pattern and is ideal for storing various precious items. The product can also be used as a decorative piece and is suitable for gifting purpose. Moreover, customers can avail these from us at pocket-friendly rates and get it delivered at the shortest possible time. 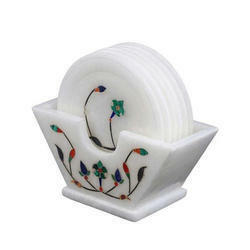 We are one of the leading manufacturers & exporters of Pen Stand. 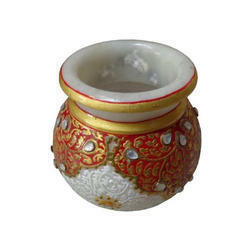 We are one of the leading manufacturers & exporters of Lota Marble Pots. 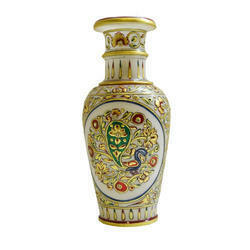 We are one of the leading manufacturers & exporters of Marble Flower Vase. We are one of the leading manufacturers & exporters of Marble Painting. 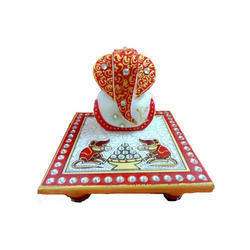 We are one of the leading manufacturers & exporters of Pooja Thali. 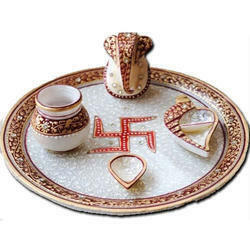 We are one of the leading manufacturers & exporters of Tea Marble Coasters. 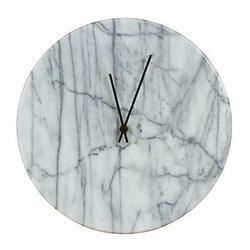 We are one of the leading manufacturers & exporters of Marble Clock. 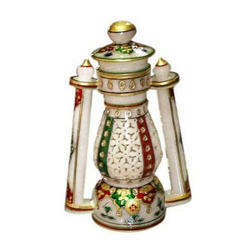 We are one of the leading manufacturers & exporters of Marble Lantern. 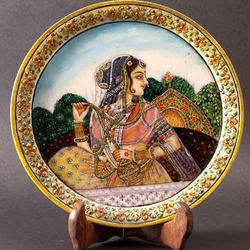 We are one of the leading manufacturers & exporters of Designer Marble Chowki. 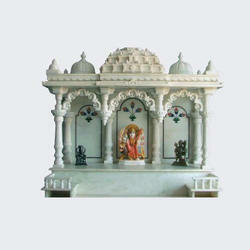 We are one of the leading manufacturers & exporters of Marble Temples.